Saving the Mountain. Games online. 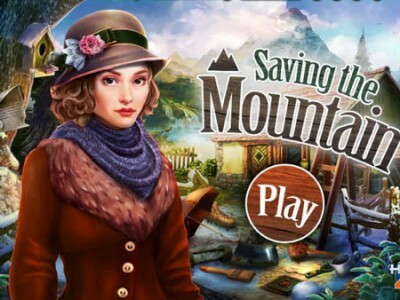 Saving the Mountain is new hidden object game by hidden4fun. Amy is girl that lives nearby Hobont mountain. She has spent her whole childhood nearby this mountain. She had wonderful, peaceful childhood with reddish healthy cheeks and lot of happiness. But, that picture has faded today. Twenty years latter, her favorite place is under hostage of merciless people that don't care about it, but only..